Premium Antenatal Care Services for Pregnant Mother. Snoring, Sleepless, Feeling tired, Sleepy during the day, and Having frequent headache? You may have… Obstructive Sleep Apnea. 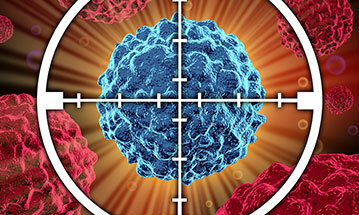 Annual Heart Check-up Can keep you Healthy and Keep Away Diseases. Fixed Price Obstetric Package. Giving the Best to the One You Love the Most. 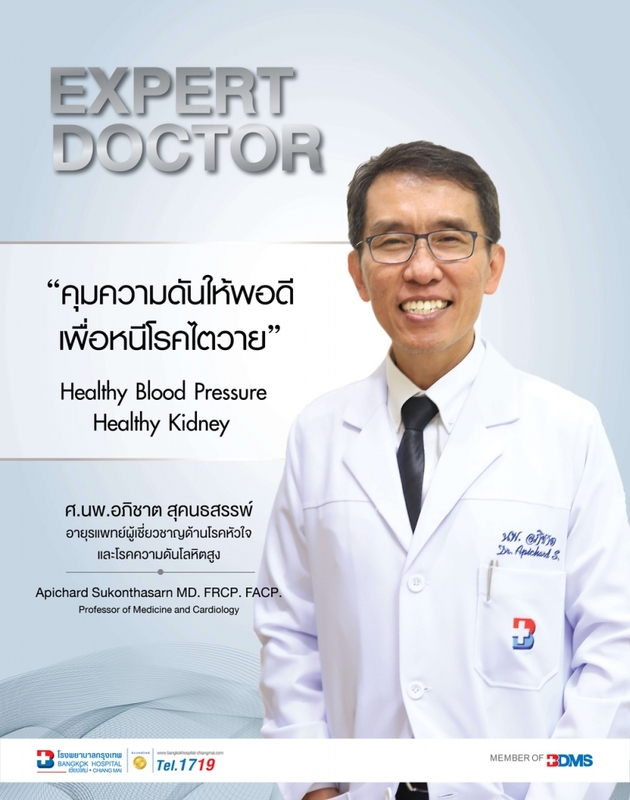 Apichard Sukonthasarn MD. FRCP. FACP. 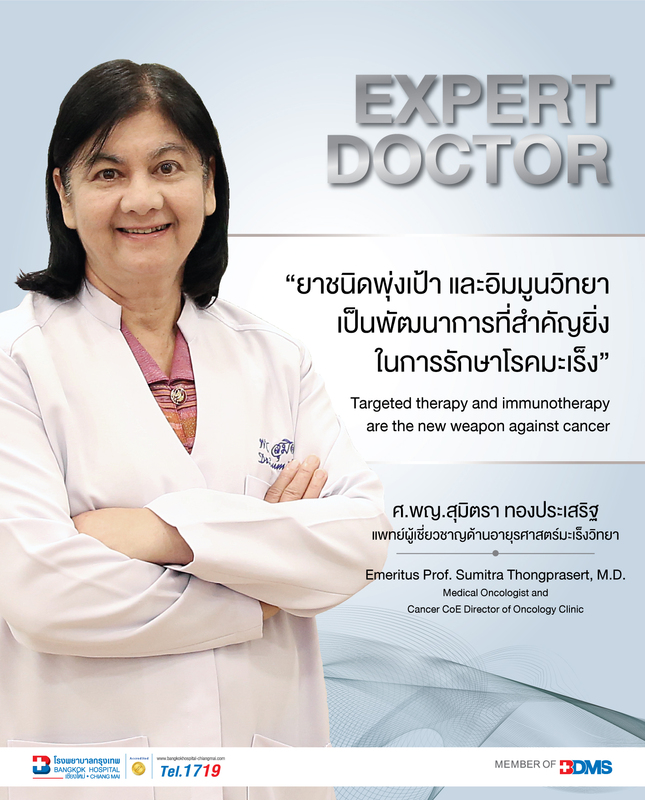 Emeritus Prof. Dr. Sumitra Thongprasert, M.D. Hydrotherapy The science of healing and relaxation by using water and special guidance from the specialist and physical therapist on " one - on - one basis"
Targeted cancer therapies are drugs or other substances that block the growth and spread of cancer by interfering with specific molecules ("molecular targets") that are involved in the growth, progression, and spread of cancer. Copyright © 2019 Bangkok Hospital All rights reserved.